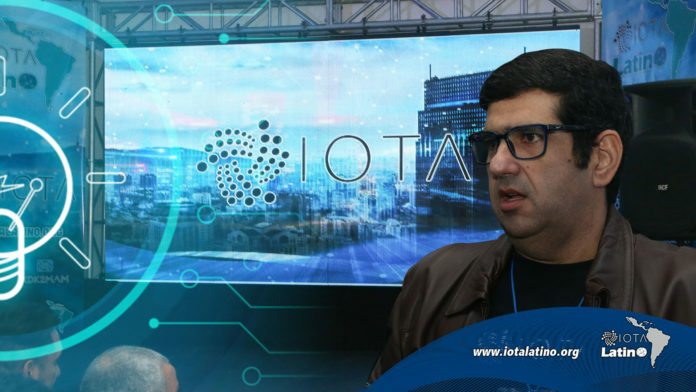 During the second IOTA Meetup in Venezuela, the CTO of Artech and founder of IOTA Venezuela, Teobaldo Rodríguez; He noted that this great event was held to promote IOTA Tangle technology in Latin America and the Caribbean. Because Venezuela is one of the countries with the greatest impact in the region in terms of cryptocurrencies and Distributed Accounting Technology (DLT). For Rodríguez, the acceptance of this type of technology has been increasing; and that has been reflected in the acceptance of these activities, which can be determined with the influx of attendees and interaction on social networks. “It was overwhelming, overwhelming, where there was a lot of participation, we are at the beginning of a technological avalanche,” he said. 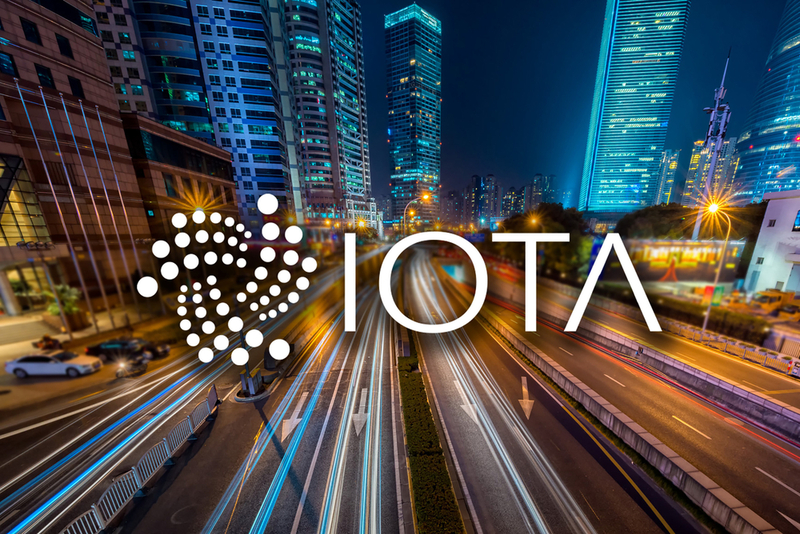 He stressed that, following the line of the Internet of things and autonomous vehicles; IOTA has impacted in high level companies such as Volkswagen, Porshe, Lamborghini. 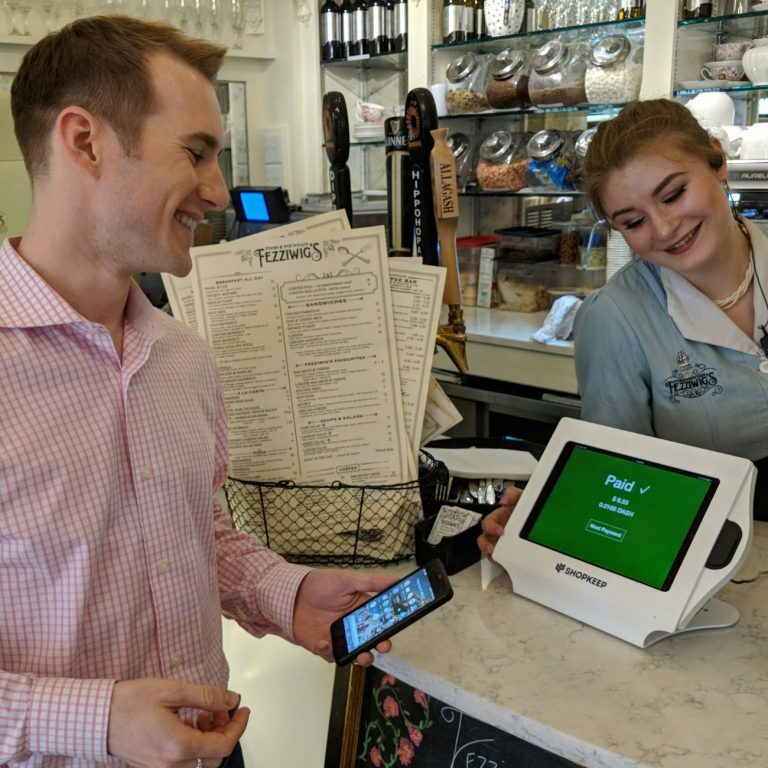 As well as taking into account a subject as important as computer security in which many people; they are somewhat “skeptical” for fear that their technological devices will be violated. However, IOTA and its merger with Qubic and MAM , modules and different ways of shielding the data, allow the user to feel protected.